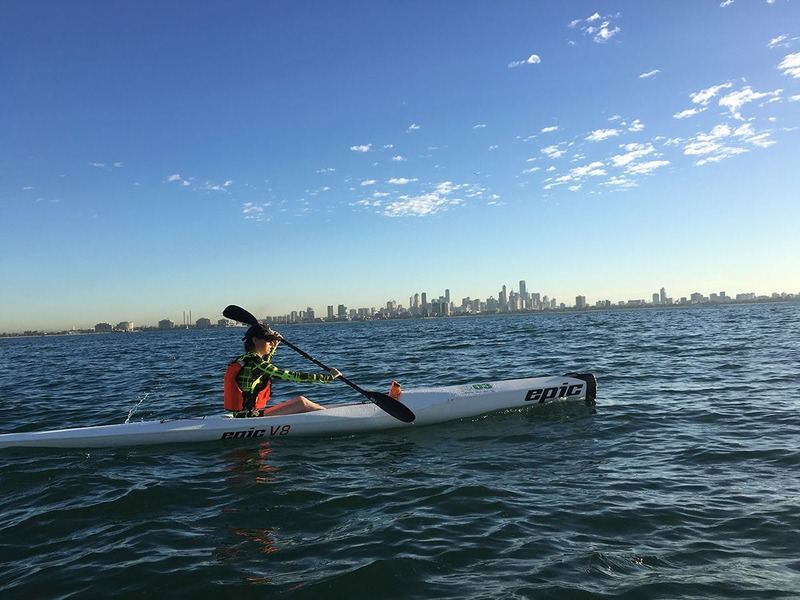 We asked for your feedback about outdoor commercial recreation activities in the City of Port Phillip. We heard from a broad range of views, from operators, residents, visitors, beach goers and commercial recreation services consumers. Community feedback has helped us further understand the current state of Commercial Recreation within the municipality, including issues, opportunities and future usage. This feedback will shape the preparation of any future changes to the Commercial Recreation Policy. What activities are considered as Commercial Recreation? The City of Port Phillip is undertaking an external review of the Commercial Recreation activities along the foreshore. 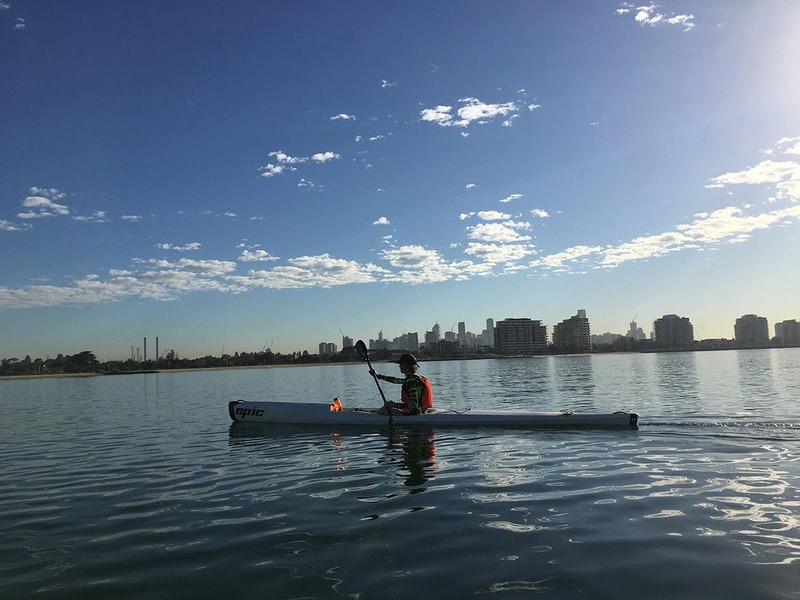 This is in response to a number of applications from Commercial Recreation Operators to introduce additional water launching activities along the foreshore. Council is undertaking a review into safe water launching practices and maximum operator numbers. The review will determine safe operations, appropriate locations, single operator use of sites compared to multiple operators per area, and maximum operator numbers along the foreshore. The review will inform Council’s new commercial recreation policy. 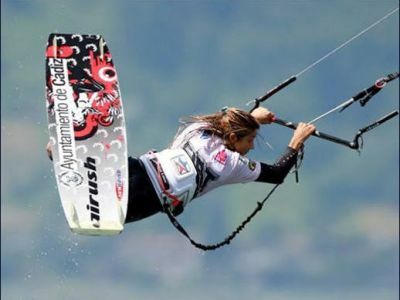 As per Council’s Outdoor Commercial Recreational Activities Policy 2011, a ‘commercial recreation activity’ is recreational and sporting activities conducted outdoors on beaches, foreshore areas, parks, and other public places from temporary or permanent facilities, and for which a commercial fee is charged. 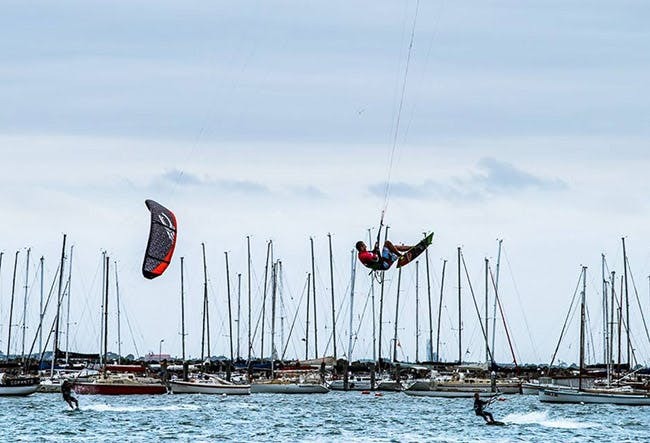 Council’s Outdoor Commercial Recreational Activities Policy 2011 applies to commercial recreational activities taking place on Port Phillip managed public open space, foreshore, beaches and public land. 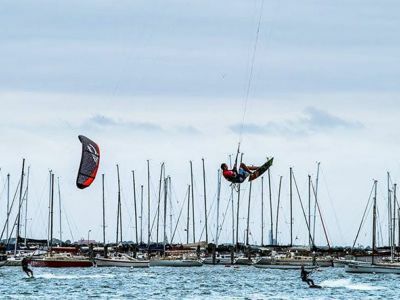 Examples include kite boarding, sky diving, sea kayaking, volleyball, beach tennis, dog obedience classes, hand-led pony rides and stand up paddle boarding. 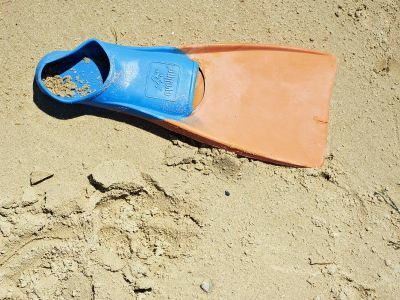 What Commercial Recreation activities are included in the Commercial Recreation Review? 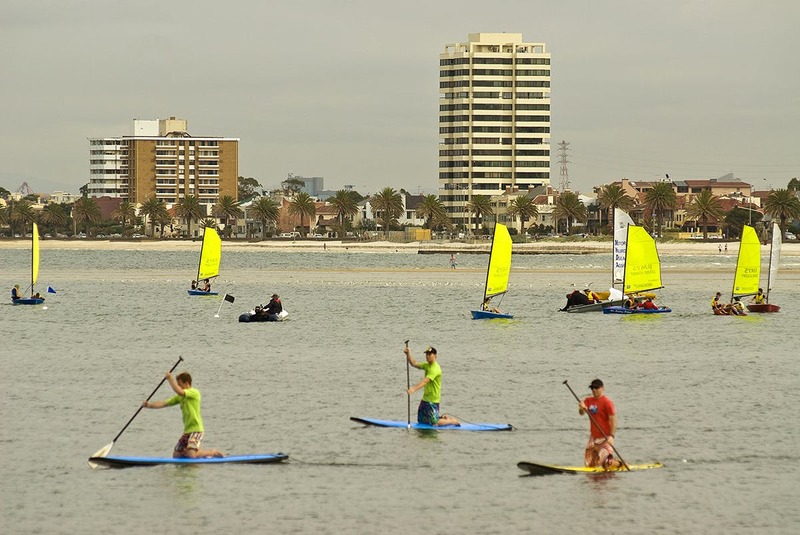 Current Commercial Recreation activities included in the review are kite boarding, stand up paddle boarding and sea kayaking. Future Commercial Recreation activities included in this review are segway tours and other water launching activities. Why is Council assessing future use of Segways in City of Port Phillip? The City of Port Phillip has been approached to participate in the VicRoads Segway Tourism Trial, which commenced on 9 August 2016 and is expected to run for two years. The Commercial Recreation Review will inform whether segway activity can operate within the municipality. Current participating Councils in the trial include City of Greater Bendigo, City of Greater Geelong, Latrobe City Council, Surf Coast Shire, Maribyrnong City Council and Hobson’s Bay City Council. What sites are currently used for commercial recreation water launching activities? 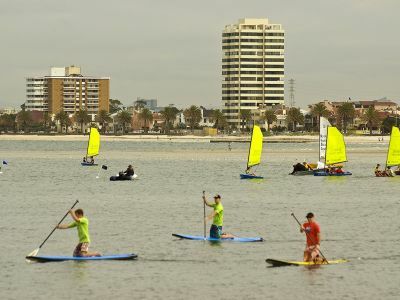 Current Commercial Recreation sites include West Beach St Kilda West, Pier Road Beach St Kilda and Elwood Beach, Elwood. 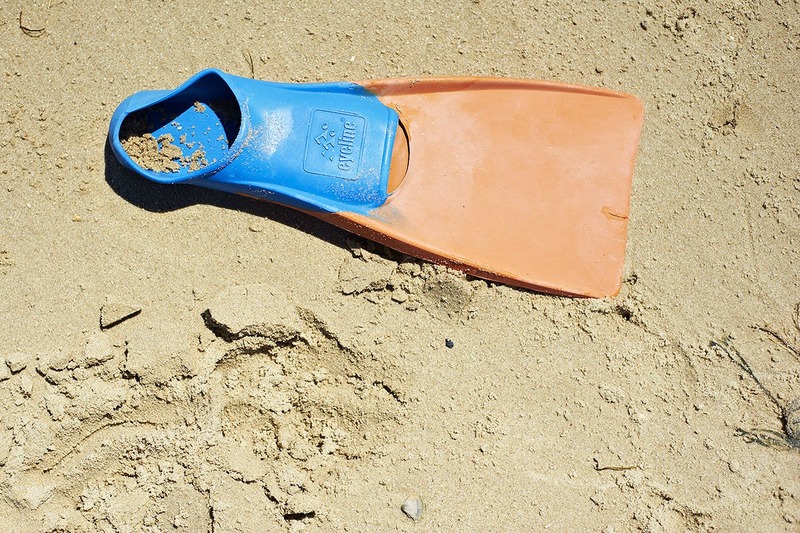 How does a commercial recreation business obtain a licence? An annual competitive Expression of Interest (EOI) process is undertaken for Outdoor Commercial Recreation Activities. To ensure transparency, and to meet agreed standards, the evaluation process mirrors Council’s contract panel procedures and the Department of Environment, Land, Water and Planning (DELWP) Tour Operator EOI guidelines. Applications are scored and reviewed by the evaluation panel against the evaluation criteria. Recommendations based on final scoring are reviewed at a Council meeting. The majority of Commercial Recreation occurs on land managed by delegated committees of management under the Crown Land (Reserve) Act 1978. Department of Environment, Land, Water and Planning (DELWP) currently oversees the Tour Operator Licence legislation, policy and regulations. Visit their website for more information about Policy, Legislation and Regulations. What is a Commercial Recreation licence term? Within Council’s municipality, new Commercial Recreation operators are granted one year licences to trial the business and recreation activity. Existing operators who have reapplied are granted a three year licence term. What will the Commercial Recreation Review influence? Based on the review’s observations, research and consultative feedback, the review will inform Council’s new Commercial Recreation policy. Will the Commercial Recreation Review influence animal management regulations within the municipality? 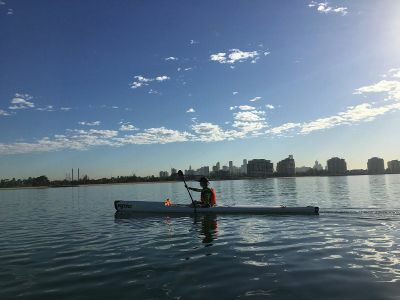 Council is undertaking a review of the commercial water launching recreation activity on the foreshore. The review will consider risks for foreshore users in West Beach. The scope of the review does not include a review of dog off leash areas. Community feedback will help us further understand the current state of Commercial Recreation within the municipality, including issues, opportunities and future usage. This feedback will shape the preparation of Council’s new Commercial Recreation Policy. Council will provide an update on the outcome of the review in mid- 2017. Where do I go if I have further questions?